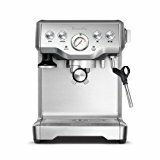 Who Is The Breville Bambino Plus Right For? 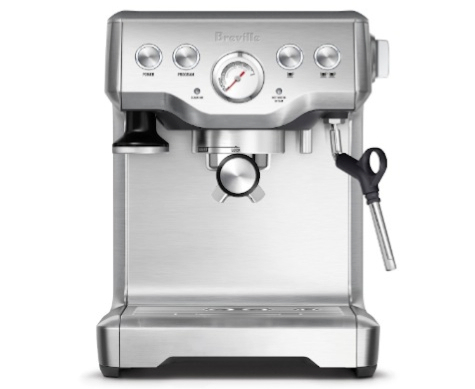 Breville Bambino Plus vs. Breville The Infuser, What’s The Difference? 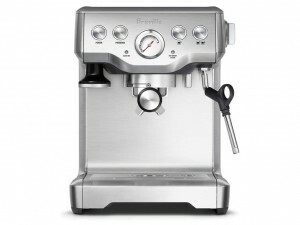 Breville is at it again with an espresso machine that is stunning as it is easy to use. 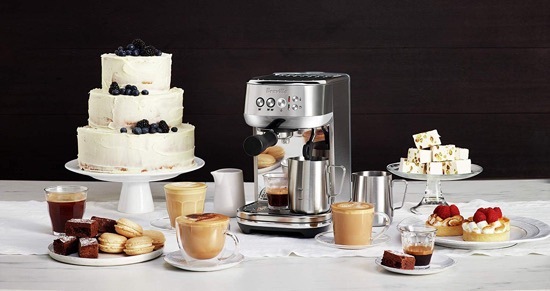 We’re no strangers to espresso machines by Breville. 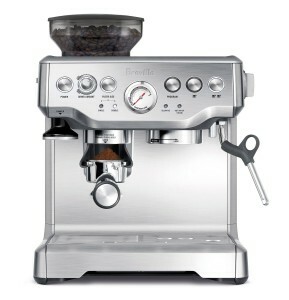 An all time favorite is the Breville Barista Express followed closely by the Breville Infuser. 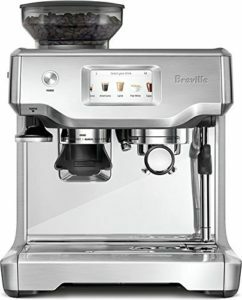 So let’s have a look at the Breville Bambino, how it works and how it compares to its elder siblings. 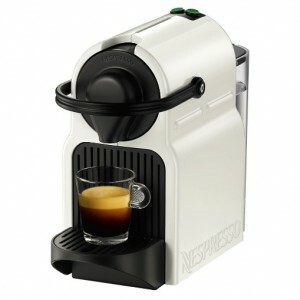 Commercial-like quality while being compact in size and easy to use for the home user. Full brushed stainless steel body. Automatic microfoam milk texturing. 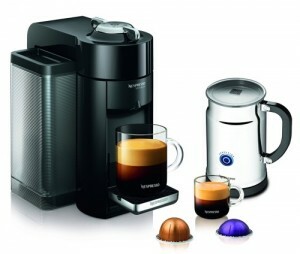 The steam wand automatically froths milk to the temperature and texture you want. Fast heat up time: the machine is ready to work in 3 seconds. 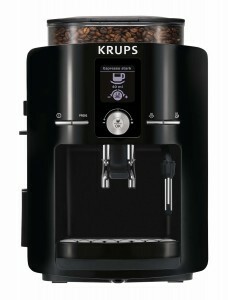 54mm porta filter with 19 gram dose for the best coffee house quality drink. Pre-infusion setting saturates coffee ground with low pressure water to ensure full saturation before extraction. 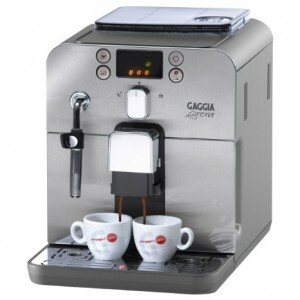 Digital temperature control delivers water at the exact right temperature for optimal espresso extraction. Auto purging ensures your machine is clean for the next use. 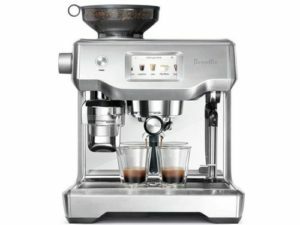 Click here to learn more about Breville Bambino Plus, read the customer reviews and buy it. 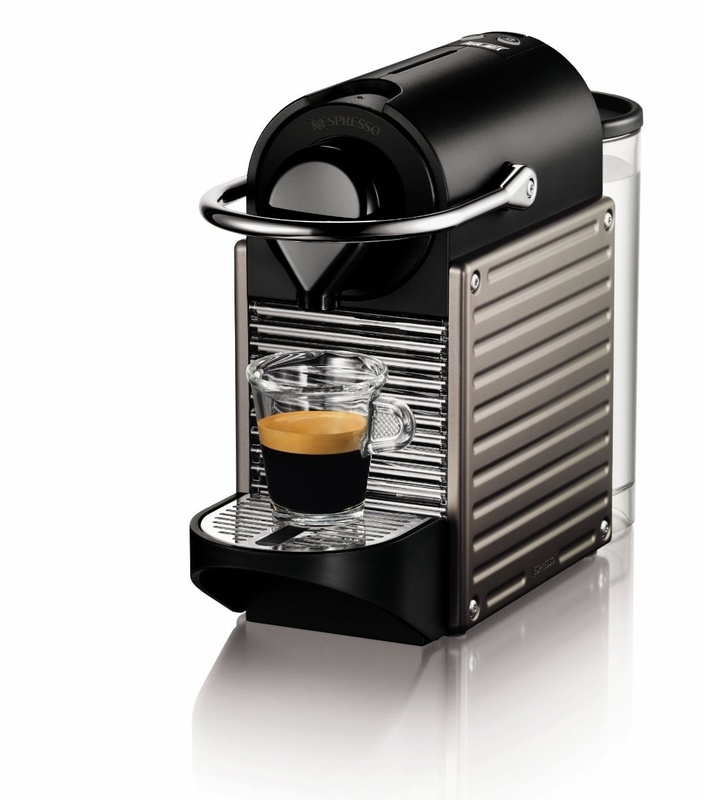 We all know that semi-automatic espresso machines come with a learning curve. 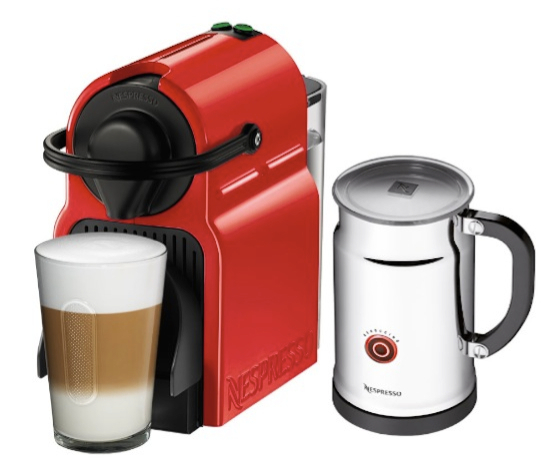 You take your time to get your milk texturing skills right, getting the temperature right and handling your machine correctly, overall. And milk texturing is where everyone usually goes wrong. That micro foam texture is the dream of every beginner’s! The Bambino Plus gives you room to adjust your coffee shot volume, temperature and texture and it will remember things for you. Also, there are pre-sets all ready for you to use. 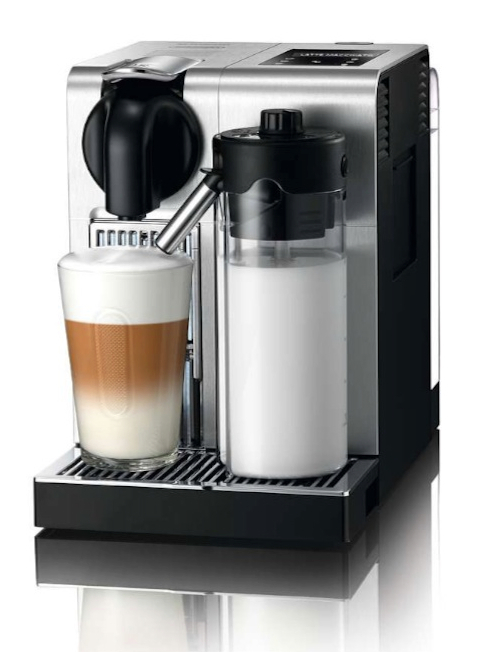 As for the hard part of milk texturing: the automatic steam wand does it all for you! Select your temperature and your texture (how much foam you want) and it will be done for you. 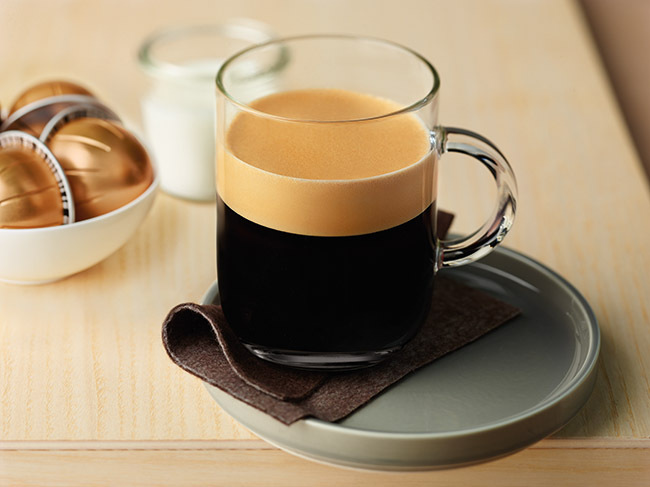 Your coffee drink comes out perfectly right the first time. How does the machine know the right milk temperature, though? It’s all thanks to the included milk jug, which contacts a sensor placed right under its place where the steam wand goes. The sensor works to measure the temperature of the milk as it heats up and will stop when it reaches your desired temperature. 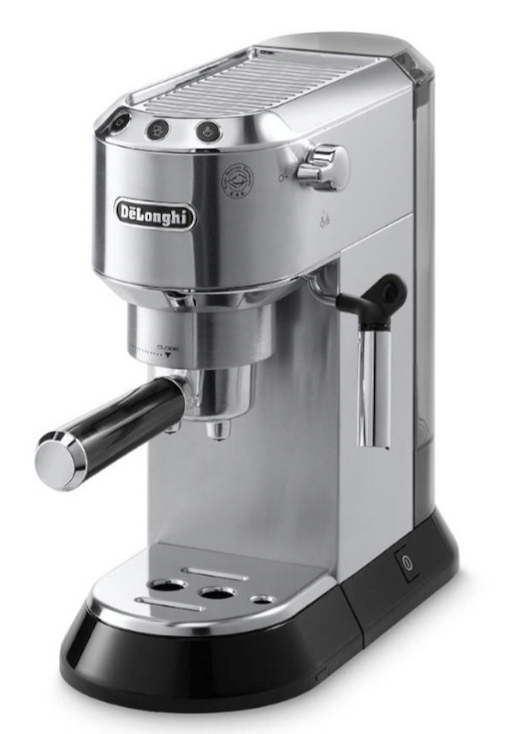 Automatic microfoam milk texturing: the automatic steam wand allows you to adjust the milk temperature and texture to suit your taste. Delivering Barista quality microfoam that enhances the flavor of the coffee and is essential for creating latte art. Faster heat up time: innovative thermojet heating system achieves the optimum extraction temperature in 3 seconds. 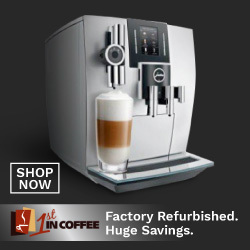 Ready to make your best coffee without the wait. 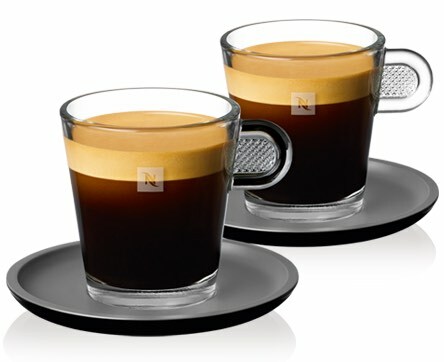 19 grams dose for full flavor: achieve a consistent and balanced Espresso using the right amount of ground coffee. The 54mm porta-filter with 19 grams is the key for full flavor and café quality coffee. Low pressure pre-infusion: low pressure pre-infusion gradually increases pressure at the start and helps ensure all the flavors are drawn out evenly during the extraction for a balanced tasting cup. Auto purge: automatically purging the heat system after steaming ensures your next Espresso is extracted at the right temperature. The frothing wand on the Infuser is not automatic. There’s no selection for temperature or texture like the Bambino Plus. So you’ll have to do your own tests til you get the temperature and texture you prefer. 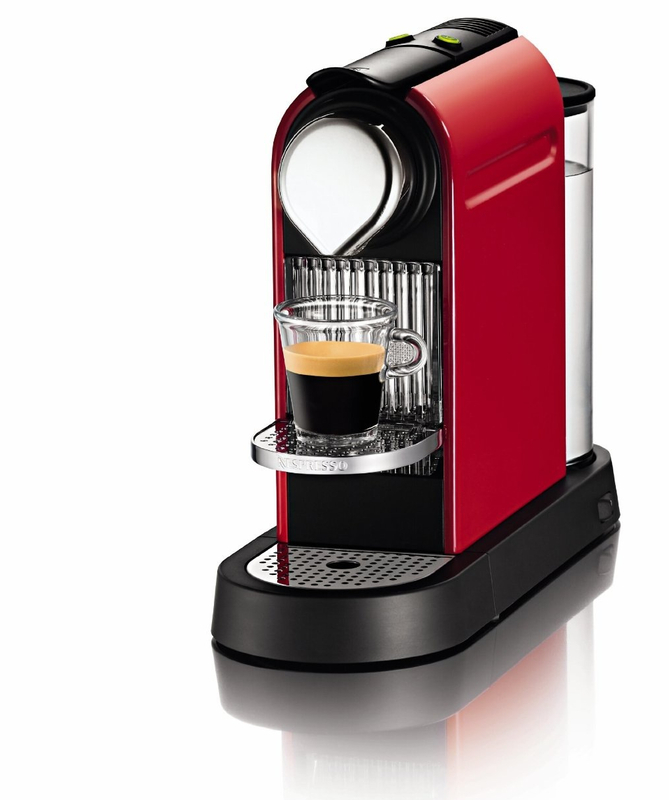 The Infuser features a gauge that should make it easy for you to see where your machine at, temperature wise. 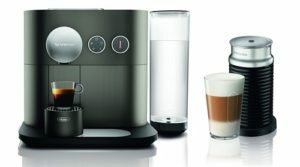 The Infuser has a built-in tamper and a built-in hot water dispenser. 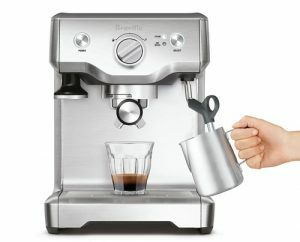 Bambino Plus has a tamper included as an accessory, but doesn’t have the hot water dispenser. 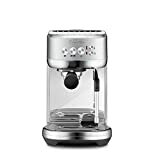 Although The Infuser is physically bigger than the Bambino Plus, it has a slightly smaller water reservoir with 61 oz capacity ( vs. 64 oz for the Bambino Plus). So, there are some trade-offs between the two machines. If you’re someone who does not want things done automatically and willing to learn, then go for the Infuser. However, keep in mind that it isn’t as compact as the Bambino Plus, if space is an issue for you. 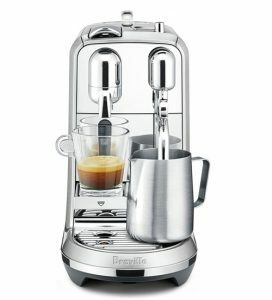 Click here to learn more about the Breville Infuser, read the customer reviews and buy it. 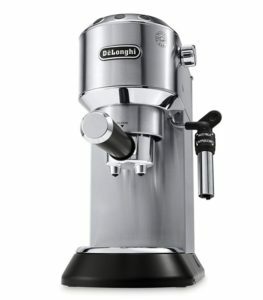 When it comes to size and footprint, the DeLonghi Dedica is quite comparable to the Breville Bambino Plus. In fact, it’s even smaller. The Dedica Deluxe is only 6″ wide, while the Bambino Plus is about 7.6″ or so. So, how else are they comparable? Both have a single or double shot buttons that can be programmed. 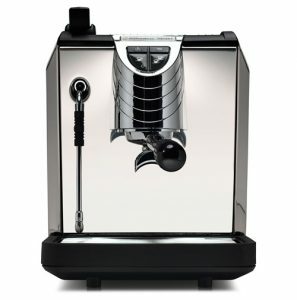 The steam wand on the Dedica is not as advanced as the Bambino’s. There’s no temperature or texture settings. 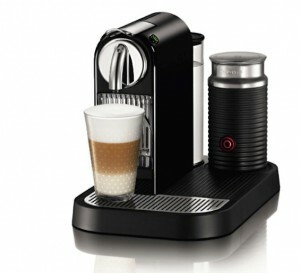 However, you can adjust the frother so it either foams or heats milk (without creating foam). 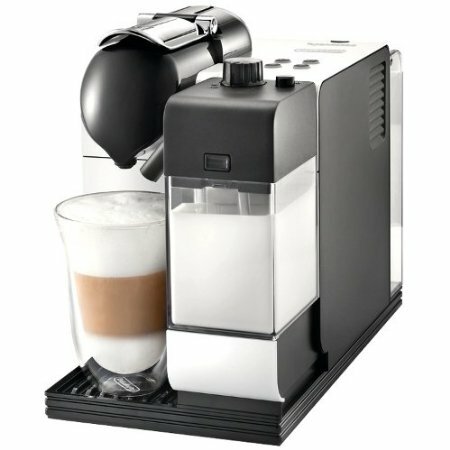 But it’s quite hard to get the right texture or micro foam (which is what you need for latte art) with this kind of frother. Heat up time on the Dedica Deluxe is 35 seconds vs. only 3 seconds for the Bambino Plus. Water tank capacity is 35 oz on the Dedica Deluxe and 64 oz on the Bambino Plus, so that’s quite a difference. Cleaning wise, the Bambino Plus has auto purge which is purge out water to automatically clean the steam wand after each use. With the Dedica, you’ll have to manually clean your wand after use so it doesn’t clog up. 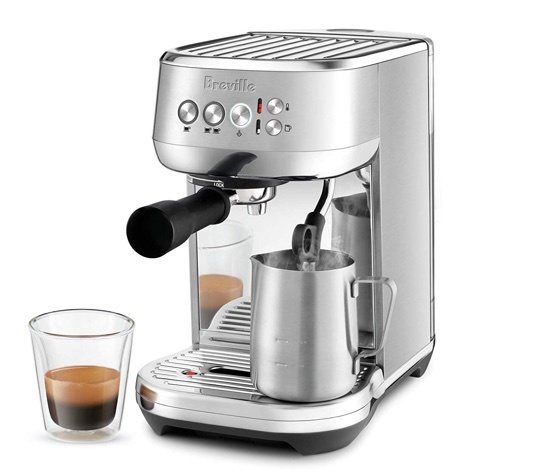 How do you choose between the Breville Bambino Plus and Dedica Deluxe? 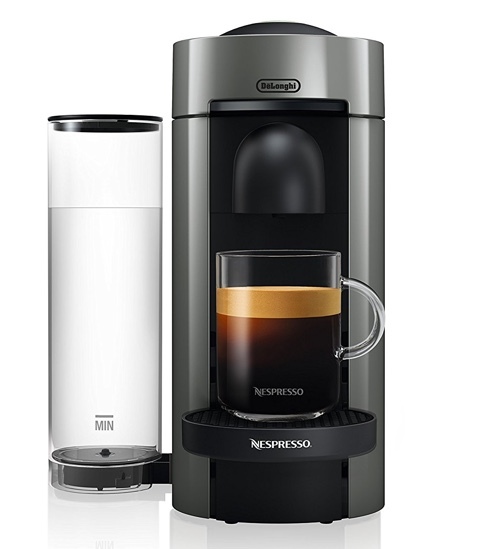 There are some clear trade offs between the two machines. If you want automatic milk texture and temperature, as well as automatic cleaning, then Bambino is your choice. The Bambino produces better and more professional quality milk foam. 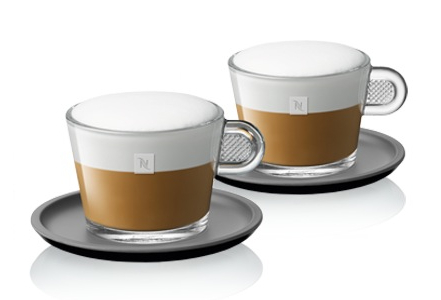 The Dedica, even on its high foam setting, does not produce enough foam. However, it’s important to note that there’s a big price difference (in the time of writing this post, at least) between the two machines. So you certainly get what you pay for here. 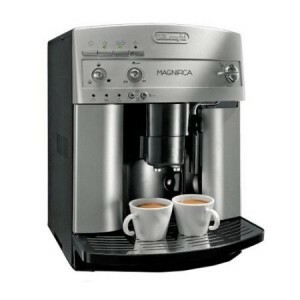 Click here to learn more about the DeLonghi Dedica, read the customer reviews and buy it.